Oro Grande Lodge is located just off of Highway 6 near Mountain View Plaza that features Dos Locos Mexican Restaurant, Subway, Mountain View Sports and the office for Summit County Mountain Retreats. This complex features an indoor pool and hot tub. There’s also an outdoor grill area with seating. The Mountain House Base Area lifts are a short shuttle ride south of the complex. Lakeside Village and River Run Village are about two miles away in either direction. This complex is located in the middle of the resort making for easy access to all it has to offer. Both the lifts and the high-speed gondola are just a short shuttle ride away where you can enjoy skiing, snowboarding, tubing, mountain biking, hiking and gondola rides. Mountain View Plaza is just a two-minute walk away and houses Dos Locos Mexican Restaurant, Subway and Mountain View Sports. Balcony offers mountain and slope views. The master suite has a king bed, a kitchenette and its own private entrance. 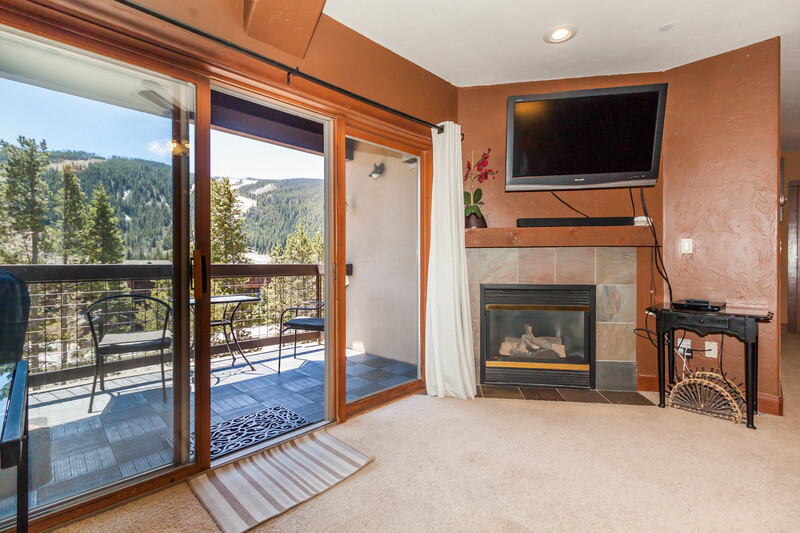 Equal distance from River Run and Mountain House, plus you're a short drive from Arapahoe Basin. This spacious condo offers beautiful slope views from the private balcony. The complex features an indoor pool and hot tub. 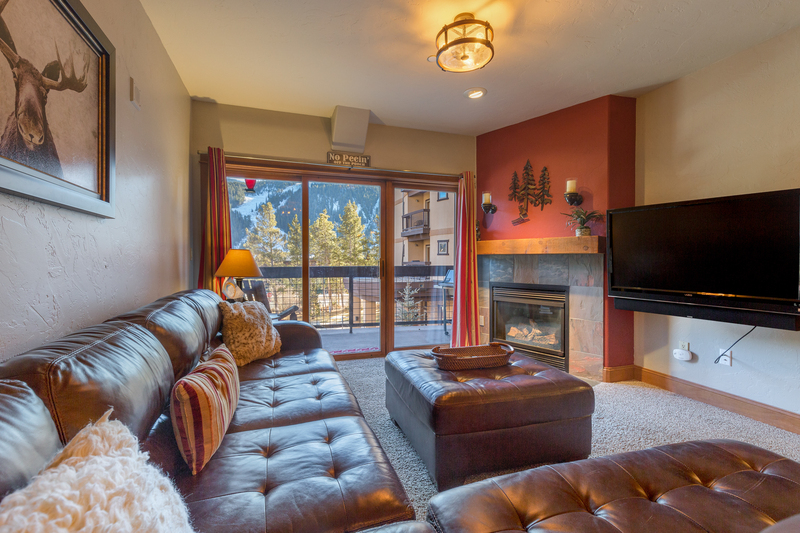 It's located nearly equal distance from River Run and Mountain House, plus you're a short drive from Arapahoe Basin. Features an updated kitchen and slope views from the balcony. King-sized bed in the first bedroom. Located nearly equal distance between River Run Village and the Mountain House Base Area. Beautiful mountain views and a king bed the master. 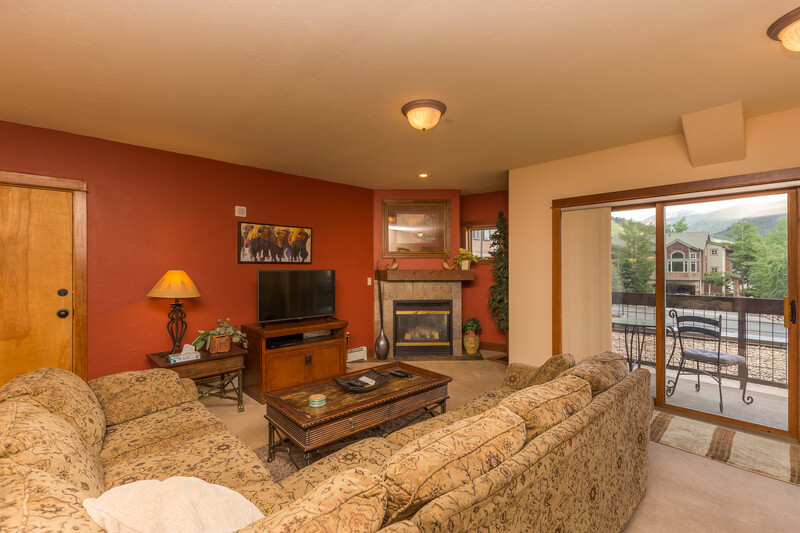 Located between River Run Village and the Mountain House Base Area for easy access to all the resort has to offer. 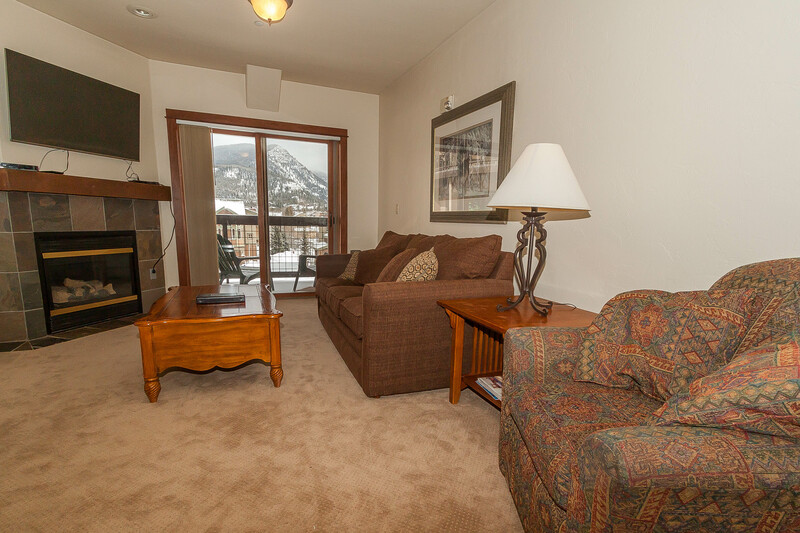 This condo offers beautiful mountain views from the private balcony. The complex features an indoor pool and hot tub. 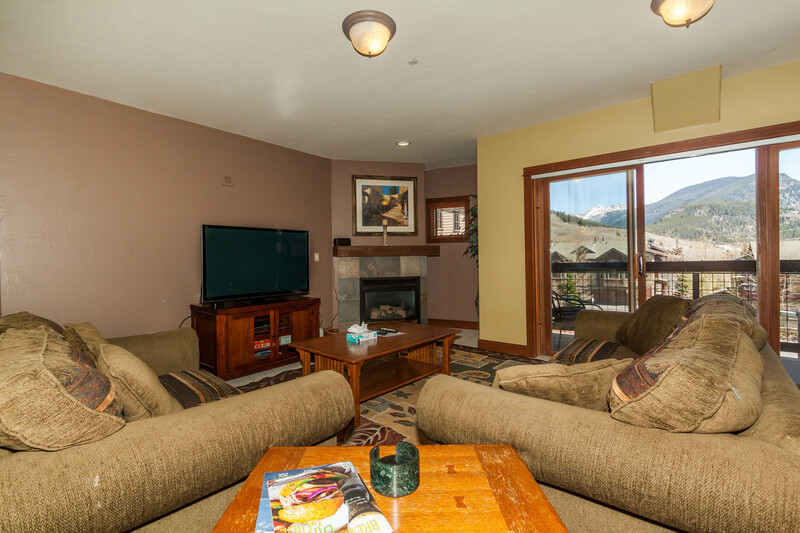 It's located nearly equal distance from River Run and Mountain House, plus you're a short drive from Arapahoe Basin.